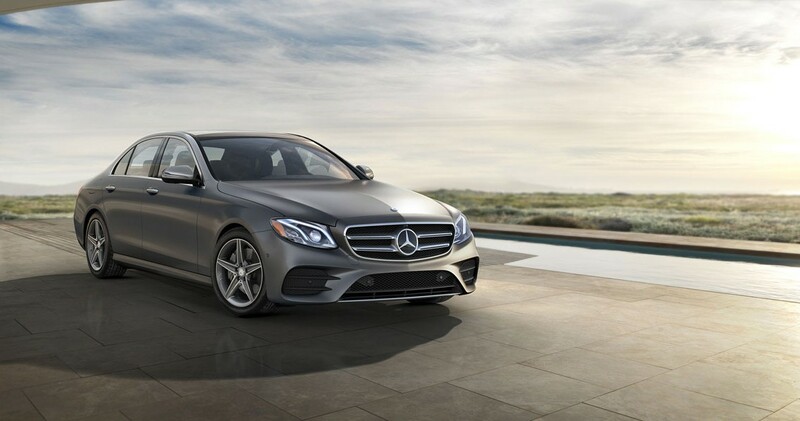 28,404 Mercedes-Benz cars were sold in August in the United States of America, marking a 0.1% increase from the figure achieved in August 2015. Mercedes-Benz Vans reported best-ever August sales as well, with a 39.5% growth, up to 3,152 units. The numbers all add up to 31,909 vehicles sold in 31 days. The total figure is equivalent to a 2.1% increase from last year. On a year-to-date basis, Mercedes-Benz retails totaled 219,704. Adding year-to-date-sales of 22,186 for Vans and 3,439 for smart, MBUSA posted a grand total of 245,329 units in August, increasing 0.7% from the previous year. The models selling best in August are the C-Class with 6,125 units, the E-Class with 5,059 and the GLC models at 4,715 cars. 1,621 lucky customers got their hands on their brand-new AMG vehicles, up by 17.5% compared to last year, taking the year-to-date sales figures to 14,131 sold.